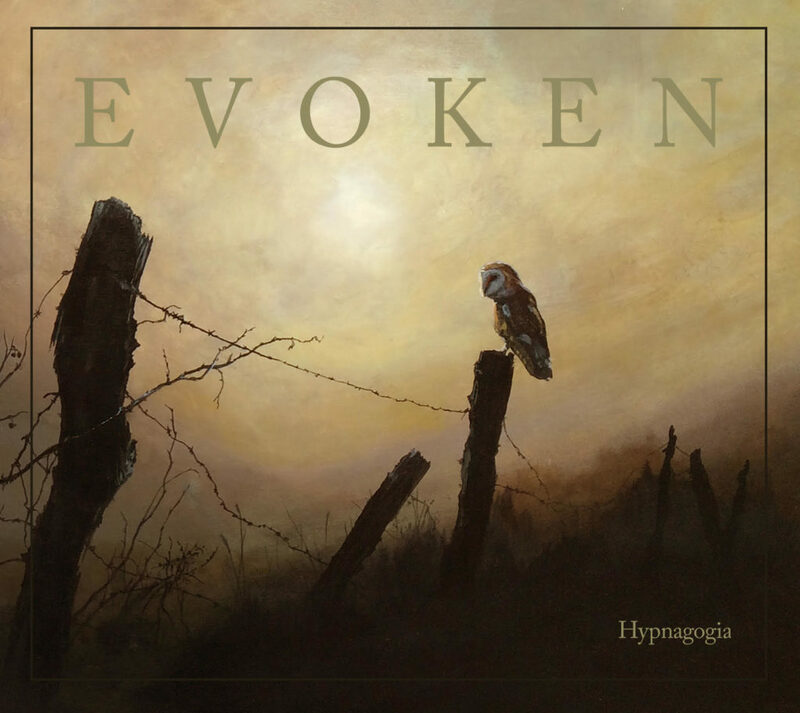 Hypnagogia, the long-anticipated new full-length from Garden State death/funeral doom collective EVOKEN, is out today via Profound Lore. Their first new output in six long years, Hypnagogia was recorded, mixed, and mastered at Sound Spa Studios in New Jersey by Steven DeAcutis and comes bound in the artwork of Adam Burke (Artificial Brain, Mos Generator, Hooded Menace). If you missed it, check out a recent interview with guitarist Chris Molinari, courtesy of Kerrang!, HERE. Hypnagogia is available on CD, 2xLP, and digital formats via Profound Lore Records. For orders, go to THIS LOCATION. 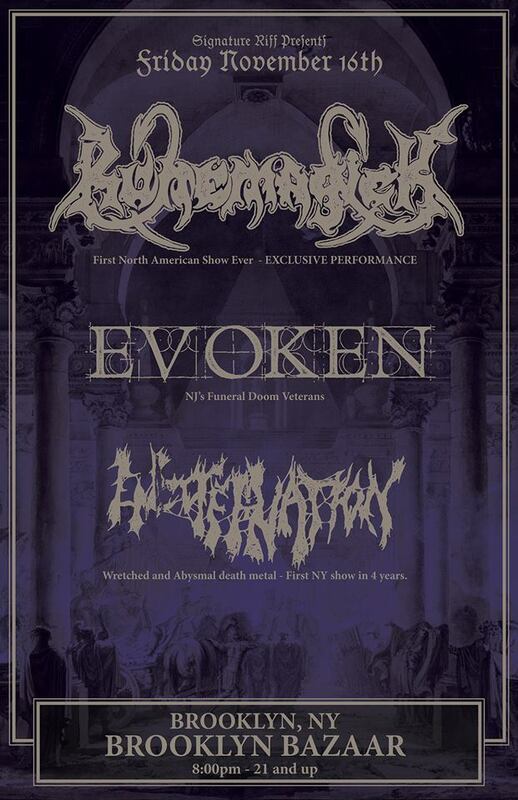 In celebration of the release of Hypnagogia, EVOKEN will play a special show on November 16th at Brooklyn Bazaar alongside Runemagick and Encoffination with future live performances to be announced in the weeks to come. 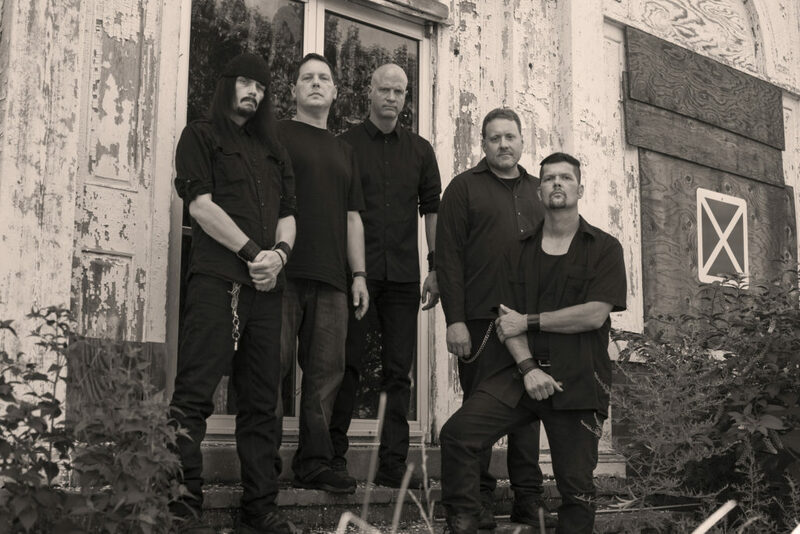 Known as one of the founding fathers of the American death/funeral doom metal scene, New Jersey’s EVOKEN have been a long-standing pillar over the band’s twenty-five-year pillage. The follow-up to their landmark Atra Mors full-length, Hypnagogia is a towering monolith that develops and redefines the band’s sound. Pushing both their penchant for grandiose melodicism and their trademark aura of pulverizing, unparalleled heaviness even more, it is the base of this repercussion that makes Hypnagogia one of the most intense, compelling, and soul crushing EVOKEN listening experiences yet; one of euphoria, desperation, and hopelessness. “Hypnagogia represents yet another successful shift in the catalog of New Jersey quintet. Following the release of their 2012 masterpiece Atra Mors, their first work with Chris Molinari on lead guitar, bands around the globe began to shift their sounds in order to match the album’s. While Atra Mors was an exercise in the scenic beauty that can be funeral doom, Hypnagogia uses adept rhythmic shifts to herald a more classical Swedish…” — Kerrang!